Please join us during the 10:30 am Worship Service as we honor our graduating high school seniors. Everyone is invited to provide notes of encouragement and affirmation for this group of graduating seniors. Look for Affirmation Bags in the atrium on Sunday, May 5. 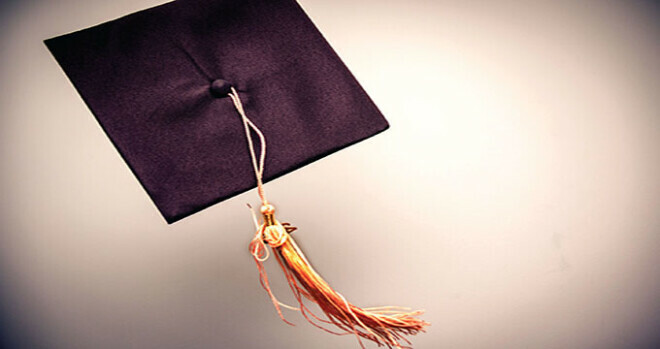 If you are a graduating High School senior, please let us know so that we can acknowledge your accomplishment. Please provide student email so we can send messages of encouragement. If known and attending college, what major will you be pursuing?